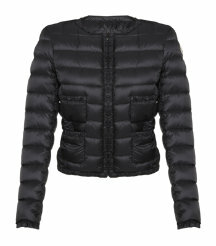 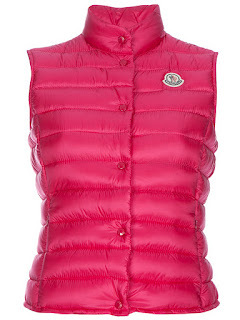 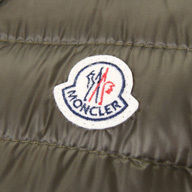 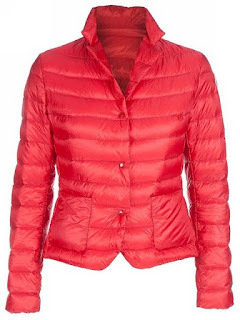 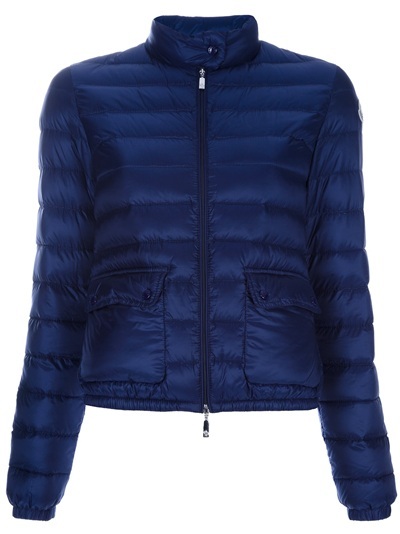 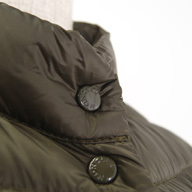 Our favorite winter jackets have now arrived in a lighter version for SPRING!!! These amazingly warm jackets and vests are the ultimate luxury, perfect for our wet Vancouver weather (being waterproof!). These thin downfilled jackets are also a great layer under other jackets and coats, the best way to stay warm during winter and look cute in the spring!